Home » Articles » What are indices and why do they matter? 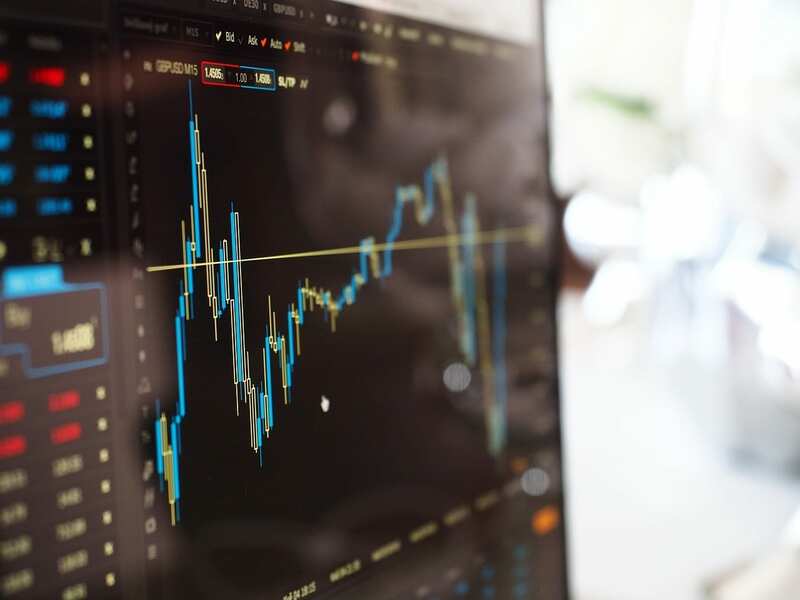 The financial news pages often focus on changes in various market indices, from the FTSE 100 to the Dow Jones Index, but what are the indices and why are they significant to investors? In its simplest terms, a financial index tracks the changes in the collective market value of stocks and shares in a range of organisations. It is an ever-changing measurement of a bundle of stocks and share prices, for example, the FTSE 100 tracks the share prices of the UK’s top 100 companies on the London Stock Exchange, based on market capitalisation, and reports the % rise or fall in value. At times of change and political uncertainty, such as we are seeing now as Brexit looms, there tends to be a lot of movement in the indices. Some indices are global, and include share values of companies from all around the world, while others are specific to a particular country or geographical area. Standard and Poor’s 500 tracks the price of 70% of USA stocks traded, while the Dow Jones Index tracks only 30% of them, but is widely used. Some indices track a particular type of industry, for example the Morgan Stanley Biotech Index tracks the share values of 36 of America’s top performing biotechnology companies, while the NASDAQ only includes tech companies. There are also indices that reflect certain aspects of society and their values, for example the FTSE 4 Good Index tracks only those companies that have excellent records for corporate social responsibility and ethical trading, while the Dow Jones Islamic Market World Index only features companies that do not breach Islamic rules, therefore does not include tobacco companies, gambling organisations or producers of alcohol. Each index has its own unique methodology for calculating the value. It is not possible to invest directly in the market indices, but it is possible to invest in Index Tracker Funds which emulate them. The various market indices are used by Index Fund Managers who invest their clients’ money in a portfolio of shares that reflect the companies listed on a particular index. In this way the risk is spread across many companies. As the companies are determined by the index tracked, there is no need for an analyst to be involved in stock selection, it is a passive investment, which helps reduce the fees involved. The aim is to create a portfolio that will hopefully provide long term value, reflective of the long term gains expected from the index it tracks. The aim is not to outperform the index, but to consistently perform on a par with it. As with any investment that relies on the stock market though, there are risks involved. If an index tracker invests heavily in a particular market, and that market takes a turn for the worse, the value will fall. Financial Market Indices are not just important for investors – they matter to all of us, as many indices are country specific, and are therefore indicative of the state of a nation’s economy. When the FTSE 100 is down significantly for an extended period, it indicates the UK economy is declining. If it is increasing, this indicates the economy is growing, and that companies are successful and profitable, which is good news for businesses, the job market, and society as a whole.